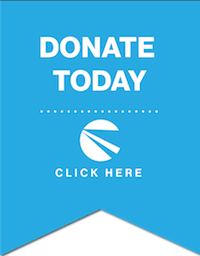 Every dollar that is donated helps Beacon Charitable Pharmacy advance and continue its Mission of providing important medications to those in need. Your donation for a healthy community…Priceless! In Person – Please call our office at 330-445-1087 to make specific arrangements.